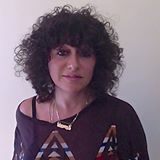 Jessica Lanyadoo is an internationally respected Astrologer, Medium & Intuitive Counselor currently working in San Francisco by way of Montreal, Quebec. 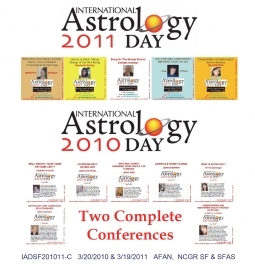 She has been in private practice since 1995 and has been the Astrologer for the San Francisco Bay Guardian, with over 100,000 weekly readers, since 2003. A triple Capricorn with a passion for all things practical, Jessica channels this into her professional Astrological practice. With Saturn in her 6th House, she has always loved medical astrology and has a down to earth and user friendly approach to making the mystical mundane. 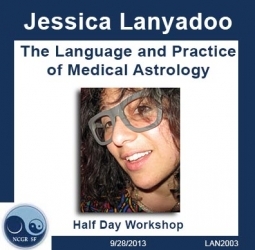 Jessica has been featured on CBS 5, The Diana Cage Show (Sirius Satellite Radio), was the Astrology columnist for Martha Stewart's Body and Soul Magazine, and has lectured several times for the San Francisco Astrological Society and the San Francisco Bay Area NCGR Chapter. Read her SF Bay Guardian column online at www.sfbg.com. 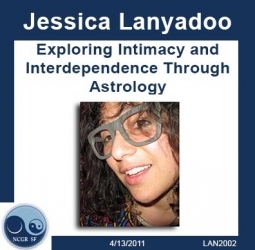 Jessica Lanyadoo's talk provides insight and strategies for coping with mental and body health issues as they show up in the birth chart and by transit. 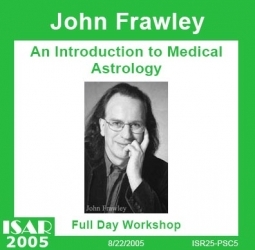 We will focus on the influence of the outer planets, their impact on our medical predispositions and how to find them reflected in the chart. 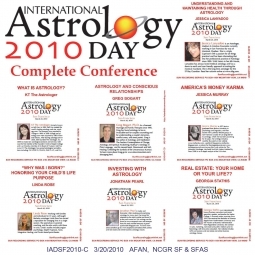 This will be a lively discussion that is suitable for astrology connoisseurs of all levels, with a useful handout of information for the novice.